RTX is an annual convention put on by Rooster Teeth, an online entertainment company that was founded in Austin in 2003 and now has a worldwide presence. RTX is basically a celebration and affirmation of nerd culture; it’s pretty fun. 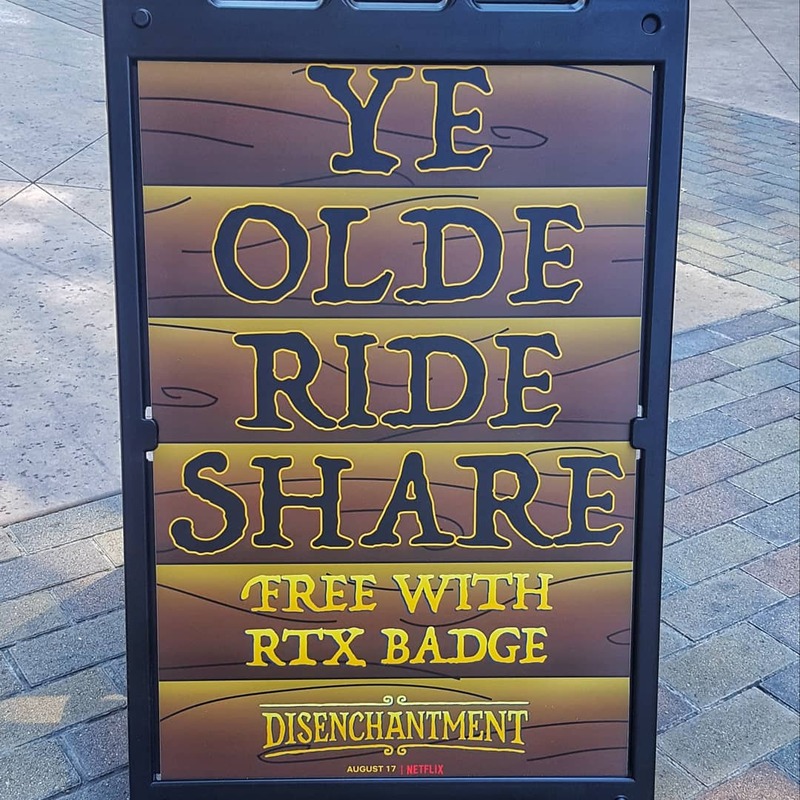 This RTX, we were tasked with something immensely delightful: make customized fixtures that look like the horse-drawn carriages featured in the trailer for Netflix’s new show, Disenchantment. So, uh, we did. We built 10 of these stylish carriages. I want to emphasize that, from concept to creation, we built all 10 in less than 30 days. 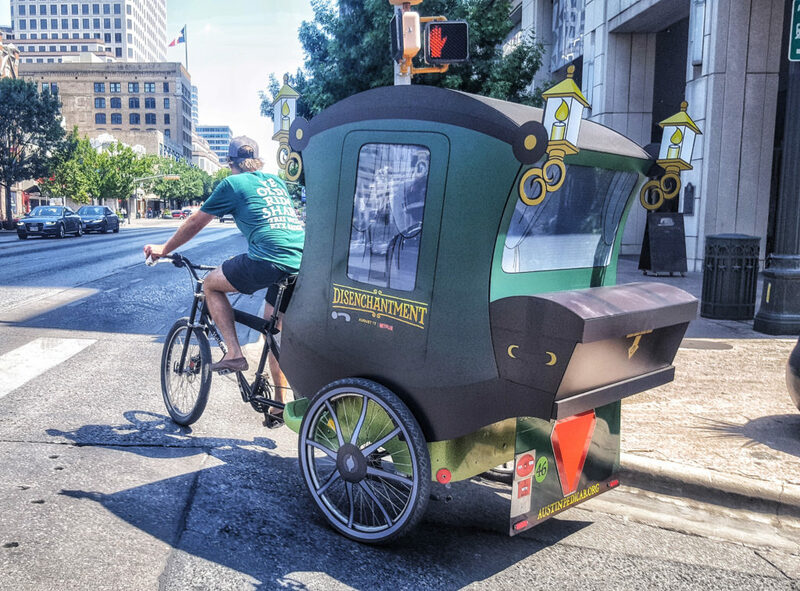 RTX is a 3-day event, and these stylish rides were available (and free!) to convention-goers for 15 hours per day, from 9 AM til midnight. 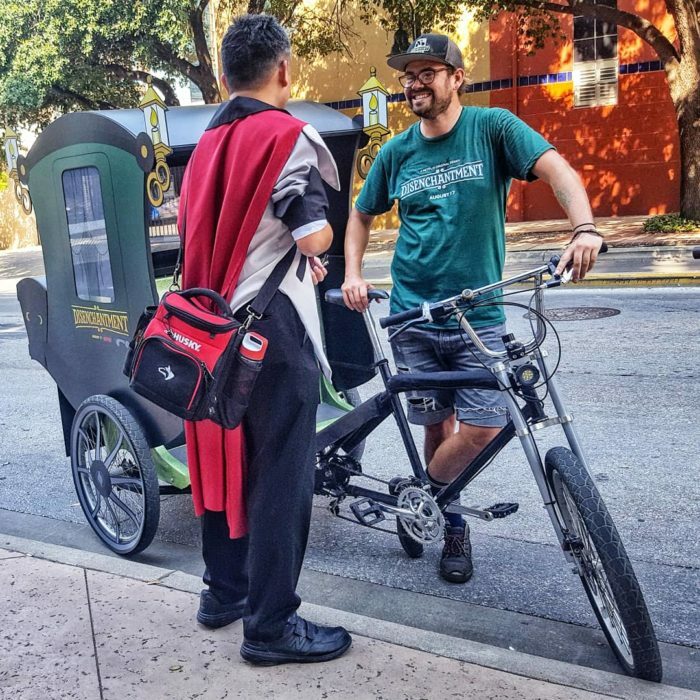 We divvied each day into four 4-hour shifts, and 5 pedicabs were out per shift. It was a pretty awesome undertaking, and we had fun. and paid for 450 hours worth of free rides. 10 years in the business, over 8 of them with Movemint. I like to write, so I was asked to write articles for this website. That about sums up what I'm willing to share here, so thanks for reading!